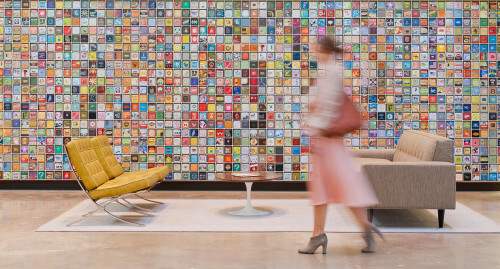 Corgan partnered with Fossil on their global headquarters relocation. The project was an extremely fast-paced consolidation of employees and functions from three separate facilities. Watch the video to find out more about the process. Fossil Headquarters Project - Corgan from CorganInc on Vimeo.